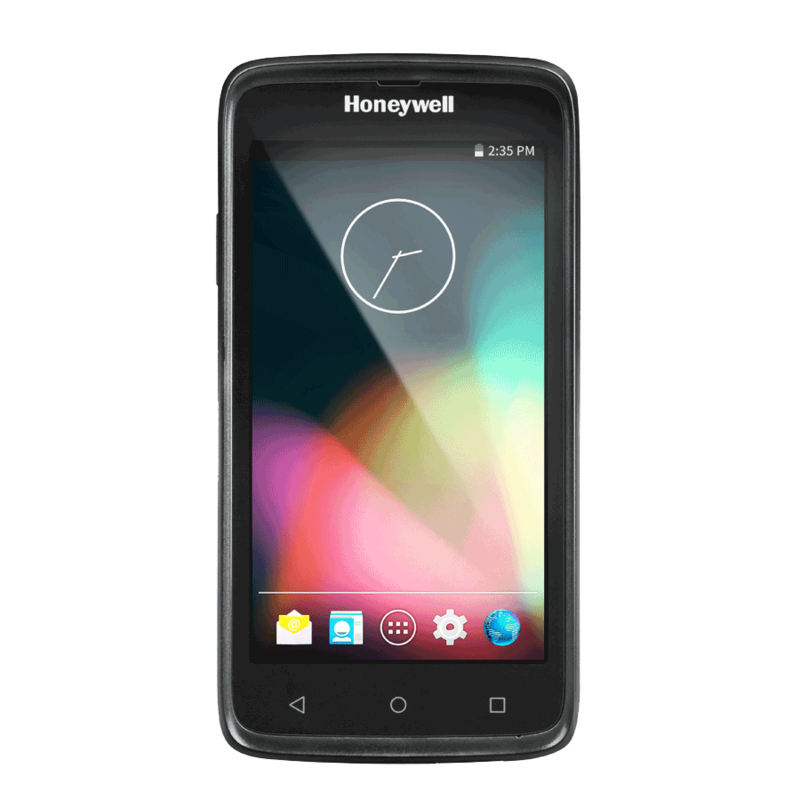 The ScanPal™ EDA70 is Honeywell’s enterprise-ready tablet that provides real-time connectivity for business-critical applications and efficient data capture capabilities inside or outside of four walls. A sleek, lightweight, enterprise-grade rugged tablet built on the Android™ 7 (Nougat) platform, the ScanPal EDA70 tablet is ideal for scan-intensive workflows such as customer engagement and on-demand delivery requiring a truly mobile office with reliable access to communication and information, smooth multi-task processing, and an enterprise-level of reliability, protection, future scalability, and lower total cost of ownership. With the ScanPal EDA70 tablet, network connectivity is no longer a barrier to the benefits of high-performance mobile applications. The ScanPal EDA70 tablet is designed to support the most advanced, connected mobile user experiences, facilitating large file transfers, video streaming and remote access to business applications quickly, so workers can more effectively manage a wide variety of tasks. A full suite of accessories including desktop charging/docking systems, battery charging base, and additional offerings are available to keep the ScanPal EDA70 charged and ready for use. A hand strap and shoulder strap are also offered for users to handle the tablet easily for long periods of time with less fatigue. Installed with Android 7 (Nougat) operating system with GMS to provide smooth system operation to support multi-tasking operating requirements.